Sportcal recognised as Research and Media Partner at upcoming industry conference. 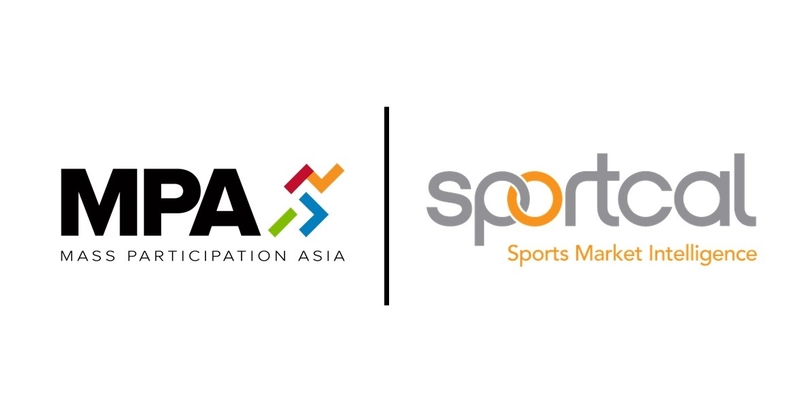 SINGAPORE (9 August 2018) – Mass Participation Asia (MPA), the region’s only conference dedicated to the education and unity of the mass participation sports industry, is pleased to announce its partnership with Sportcal, a world-leading provider of sports marketing intelligence, headquartered in the United Kingdom. The partnership was formed out of the two organisation’s shared objectives of educating and empowering the sports industry. “Over its course of three years, MPA has quickly become a hotbed for the presentation of new ideas, findings, and statistics, especially white papers. Through this partnership, we are excited to be able to have Sportcal’s intelligence and data that would certainly add depth to our content,” said Chris Robb, Founder & CEO of the MPA conference. Chris Kropielnicki, Sportcal’s Head of Events, said that their research has shown an explosion in the number of new sports events taking place around the world and of the holistic impacts they deliver. “A clear trend has emerged in the mass participation market whereby event hosts are developing and organising more events and formats, which allow the general public to participate alongside elite athletes on a regular basis. These events not only promote tourism and drive economic impact, but also contribute towards the objective of many cities to improve and promote healthy and active lifestyles”, said Kropielnicki. Past highlights from previous editions of the MPA conference include analyses on China and India, as well as in-depth presentations on industry trends, highlights, and case studies. Mass Participation Asia (MPA) is Asia’s only mass participation conference with key objectives of fostering collaboration and driving best practice. Into its third edition, MPA returns to Singapore in December 2018 for its third edition, themed “Engage, Evolve & Excel” where delegates can expect a host of curated speakers, content and networking opportunities. For more information, visit massparticipationasia.com. Sportcal is a world-leading provider of sports market intelligence, supplying data and expert analysis through its independent daily news service, intelligence centres, bespoke research, event studies and Insight magazine. It serves as a vital daily tool for executives in sports marketing, sponsorship, rights-owning bodies, media, government and event management. Sportcal boasts the most experienced editorial team across the global sport industry. Combined with expert in-house analysts, the company supports its clients with critical business decisions, planning of sports events and forecasting future trends.